Following on from the recent World Day of Prayer, Reflection and Action Against Human Trafficking on Sunday 8th February, St Bakhita Day, let us now promote slavery-free chocolates in our supply chains. Given Lent begins today with Ash Wednesday, it is timely to take action in this and other ACRATH campaigns. 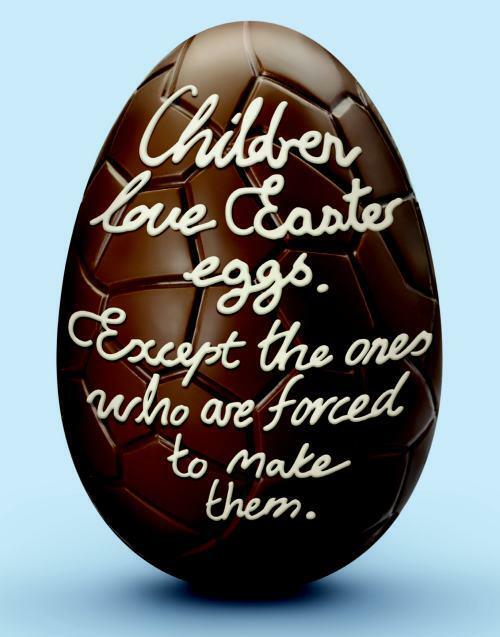 An information sheet about slavery free chocolate – Be a Good Egg This Easter – what to do. Weekly notices to put in your parish or school newsletter, or workplace bulletins.